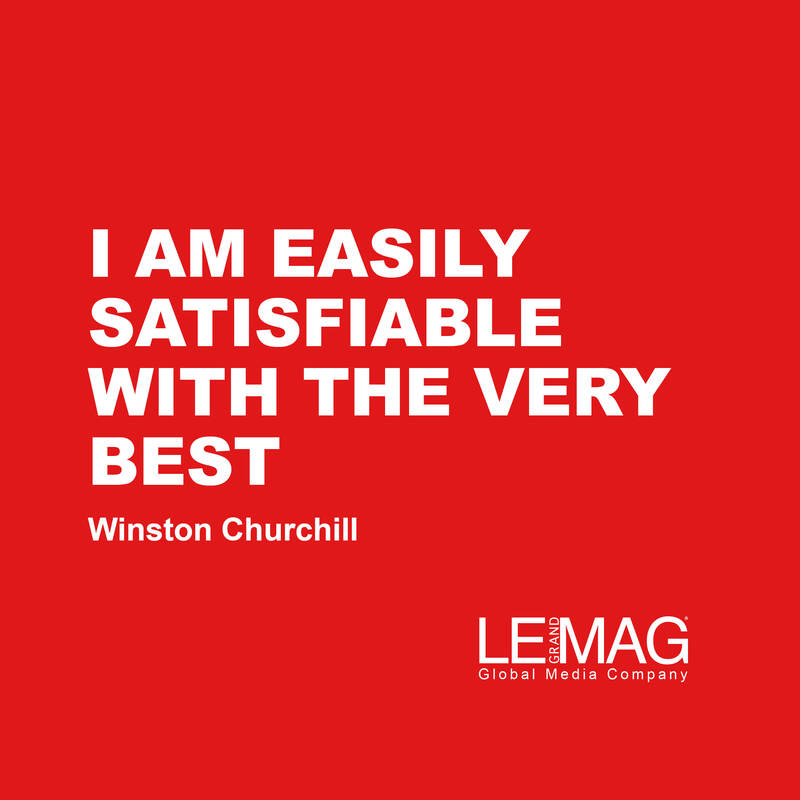 Winston Churchill (1874 – 1965) was a British politician, army officer, and writer. He was Prime Minister of the United Kingdom from 1940 to 1945 and from 1951 to 1955. As Prime Minister, Churchill led Britain to victory in Europe in the Second World War.